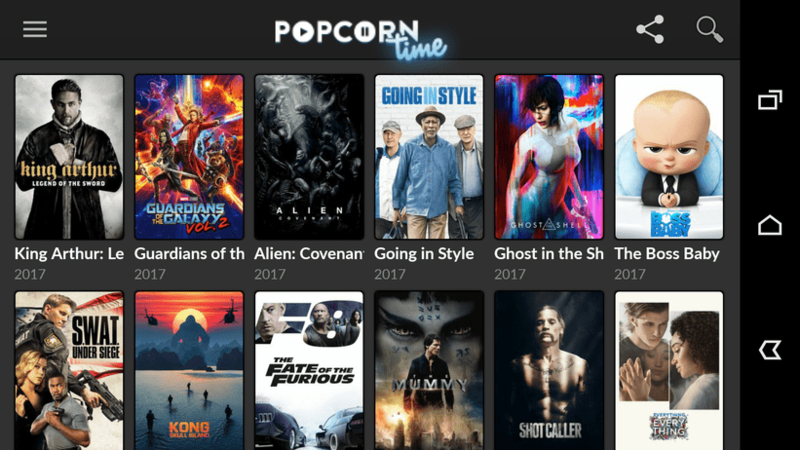 Popcorn Time is a very popular streaming service, especially among those looking for a free solution for all their streaming services. It shared the limelight in 2014 after which it’s grown into a huge website with more than 250,000 visitors and active users. We will assist you with downloading Popcorn time for Android. Also, helping with you to get past the copyright trolls and legal notices which can be done by VPN services. 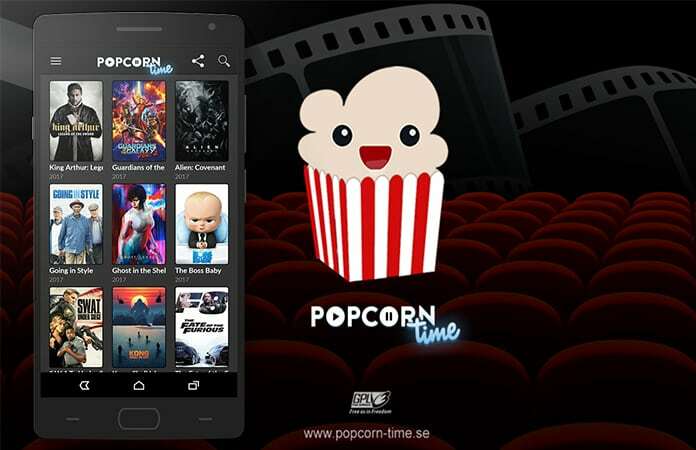 So here we are the simple step-by-step to guide you through the process to install Popcorn Time on Android in just a couple of simple steps. Note: For the following setup process, we have chosen PureVPN as our Popcorn Time VPN because of the reliability of its performance and efficient privacy features. Step 1: You have to download the popcorn time apk file of Popcorn Time on the device. Step 2: Secondly, go to Settings -> Security -> Unknown Sources and slide the option to select it. Step 3: Locate the popcorn time apk file you had downloaded earlier. Step 4: You can now install it on your Android device. Step 5: Click “Open” to launch the application and now you can enjoy all the entertainment this amazing site has to offer. Now, whether you want to catch the latest movies or your favorite TV show like Game of Thrones just select the video and play. 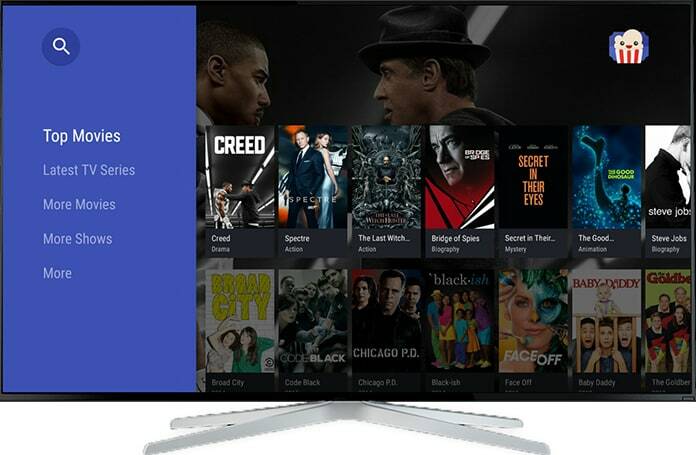 Android TV is a revolutionary advancement in the television industry and you can now install Popcorn Time on Android TV easily. Now, watch all your blockbuster movies. Please note that we highly recommend users to download the specified VPN first for Popcorn Time before going ahead with the installation. The reason is that Android TV users may receive threats concerning copyright infringements. Download Popcorn Time on your USB through the Computer. Connect the USB to your Android TV. 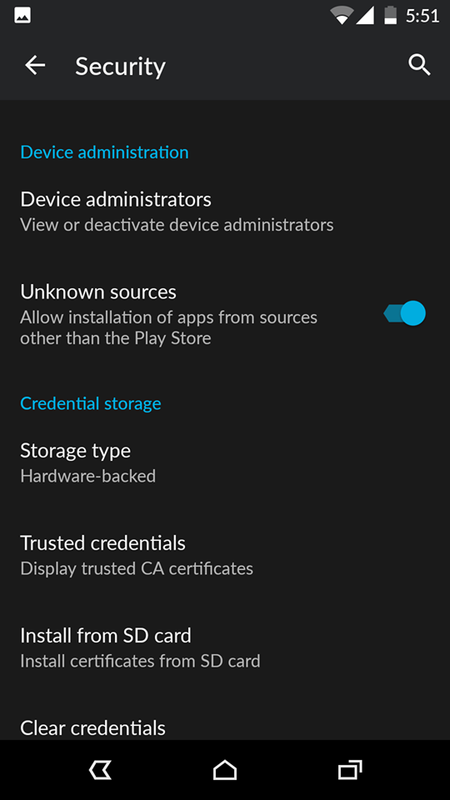 Go to Play Store on your TV and install “ES File Explorer”. 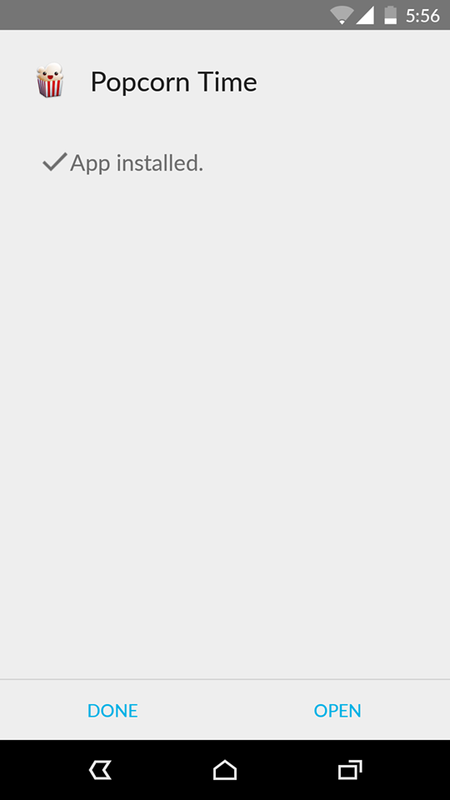 After launching ES File Explorer, go to your USB folder in which you had downloaded Popcorn Time. Install Popcorn Time and binge watch everything you love. Popcorn Time is a great place to quench our thirst for all kinds of movies and the latest blockbusters. But it has been violating copyrights because of its pirated content. After the shutting down of Kickass torrents, and torrentz.eu, DMCA, MPAA and other authorities are on the hunt for pirating users so that they can penalize them. Henceforth, we suggest and urge the users to make sure they are downloading a VPN tailored for such content. So that they can enjoy these great services without any fear of ISP notices and copyright infringement hunters. VPNs encrypt your entire network traffic as well obscuring your location. They protect you from these loathsome legal notices. Please share your experience with us and if you have encountered any obstacle. Don’t hesitate to mention that in the comments. 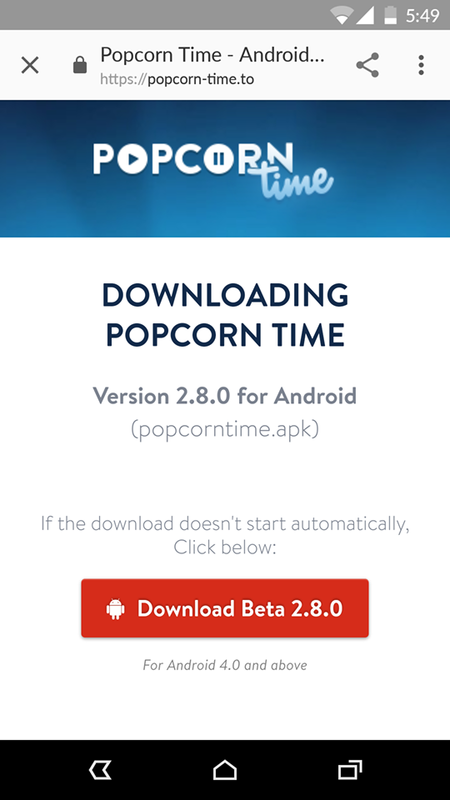 We sincerely hope that this guide helped you in downloading Popcorn Time for Android devices as well as Android TV.